Most of the men on a daily basis find it very difficult to choose which shoes to wear. Whether one is choosing to opt for a smart look for the office or want to get a more casual look for weekends, it can be a bit of a nightmare when it comes to selecting. However, do not worry as there are tips following which you can make a hassle free decision. 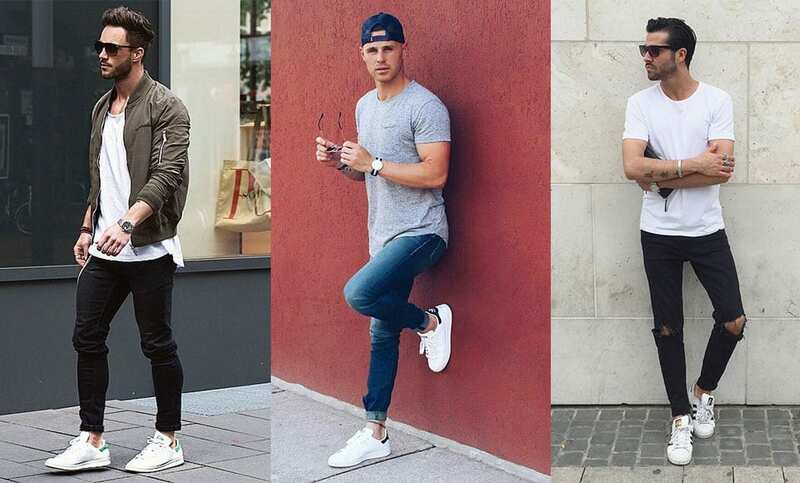 Prior to buying the latest shoes for mens from NYCMode, Amazon and other shopping portals, you should know how to wear the right kind of shoes. • As the weekend comes it is the perfect to wear casual outfits and as a result casual shoes. Whether you are going out with the kids or planning to catch up with friends you would like to stay and feel comfy. You can pair your jeans with navy or burgundy colored canvas shoes to give your outfit a dash of color. You can also choose to wear ankle boots along with baggy jeans in order to get a more fashionable look. • For black or dark blue skinny jeans select some square toe and slip on shoes, and this will offer you a classic vintage look. • In case you are donning khakis or chinos, then choose stylish desert boot in green, blue or beige to wear with them for a classic look that is ideal for a stress-free dinner date. You can further smarten them up by combining them with a classic brogue shoe. 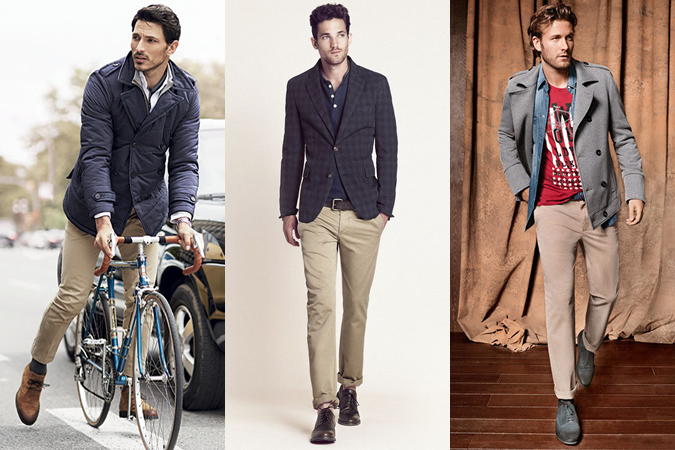 With the trendy three quarter length chinos you can simply add a pair of slip on canvas shoes for a cool look. • If you are going to the park for playing then lightweight trainers will be ideal, airy and light these will do a great job of keeping feet cool in addition to comfortable. In order to get a smarter casual look just wear stylish canvas shoes and you can wear these with or without socks. • When attending an important wedding you can choose a sharp tailored suit and pair it up with a stylish pair of brogues in brown or black. If you are you are attending a beach wedding then a pair of canvas shoes or smart sandals are ideal for you. You can sport it with a smart shorts and short sleeved shirt for a stylish look. • When you are going to office you need to wear formals but that does not mean that you will have to wear only lace up shoes. Instead you can pair brown slip on shoes for work as well, and pair it with a white shirt and navy trousers for a formal look. • Knowing what color shoes to pair with outfits is also very important. For instance, black Jeans are so versatile that they go with every shoe color. 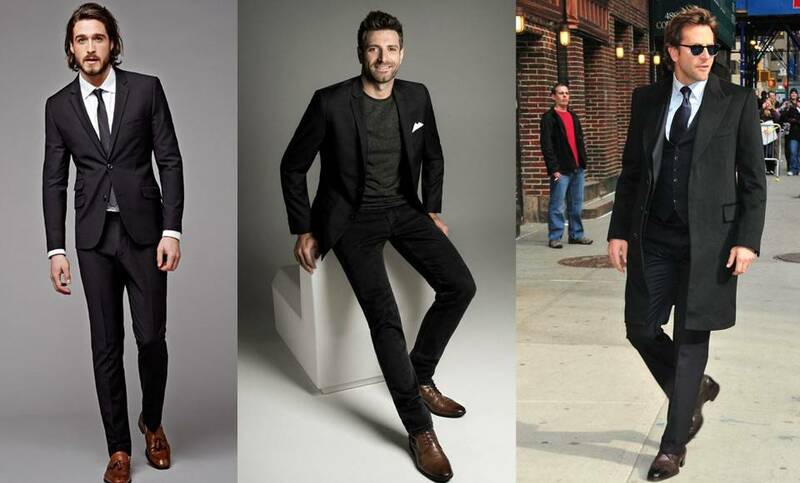 Black shoes with black jeans impart a classic look that never goes out of fashion. 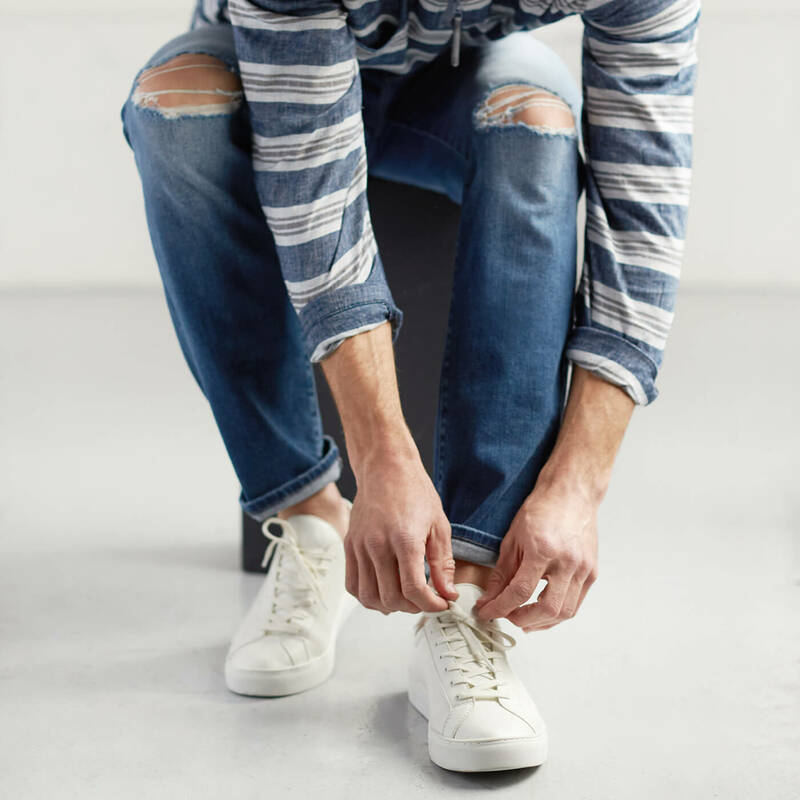 These are some of the vital points that need to be taken into account when buying shoes for men.